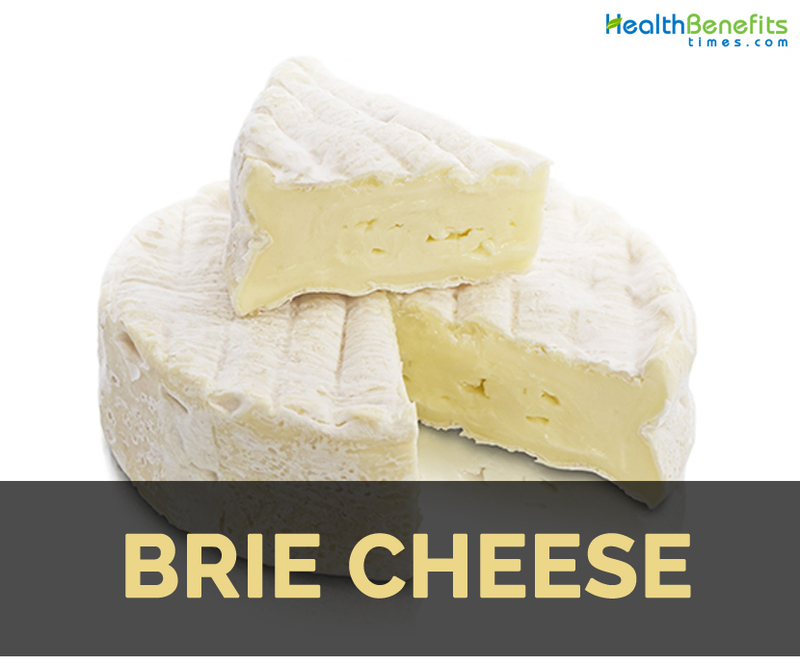 Brie is the soft cow’s milk cheese which has been named after the French region Brie. 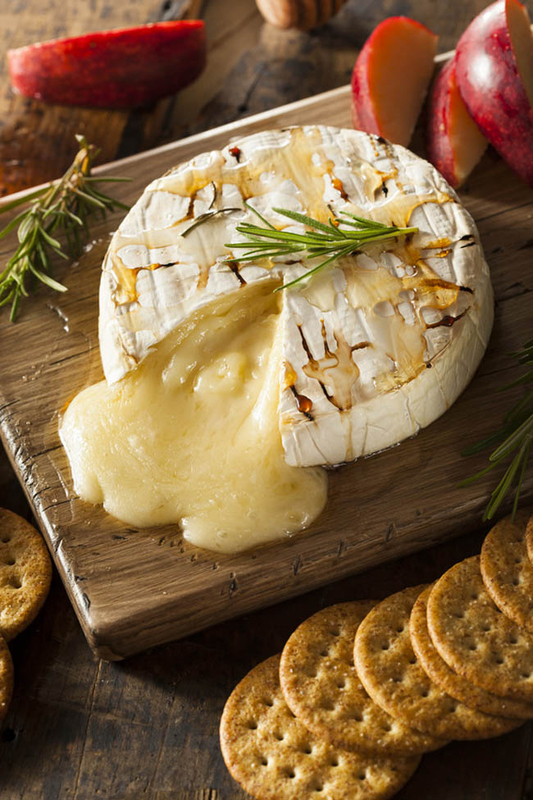 The cheese is pale in color having a slight grayish tinge under the rind of white mold. It is prepared from whole and also semi-skimmed milk. 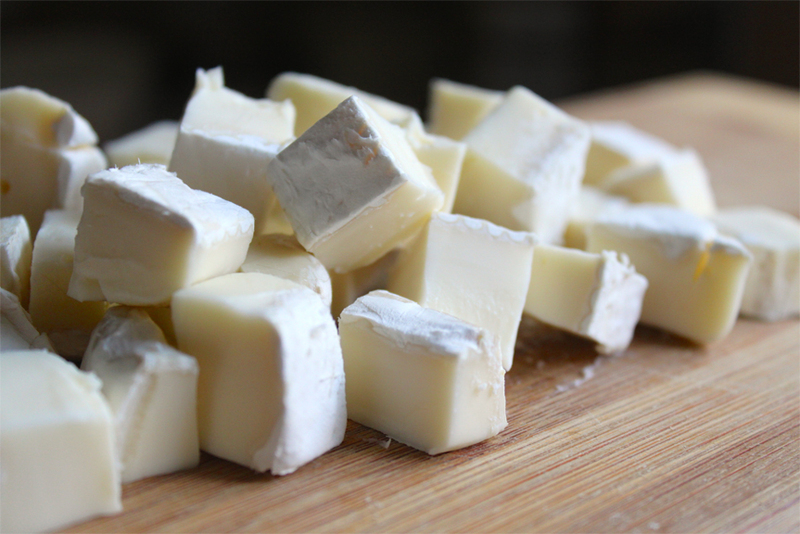 The curd is attained with the addition of rennet to raw milk and heated to the temperature of 99 °F (37 °C). Then the cheese is cast into molds. A mold has several thin layers of cheese and is drained for 18 hours. 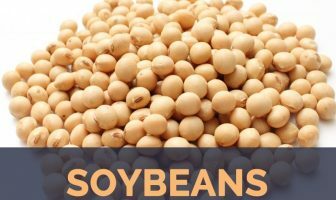 Then it is taken out of molds, salted and inoculated with cheese culture and aged for at least four or five weeks in a controlled environment. 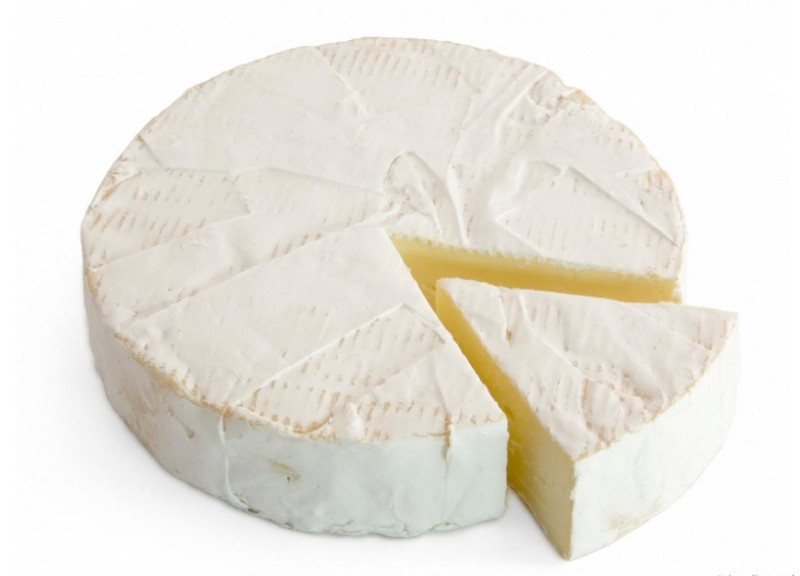 When matured for several months to year, it provides stronger flavor and taste and also the rind becomes crumbly and darker which is known as Brie Noir. 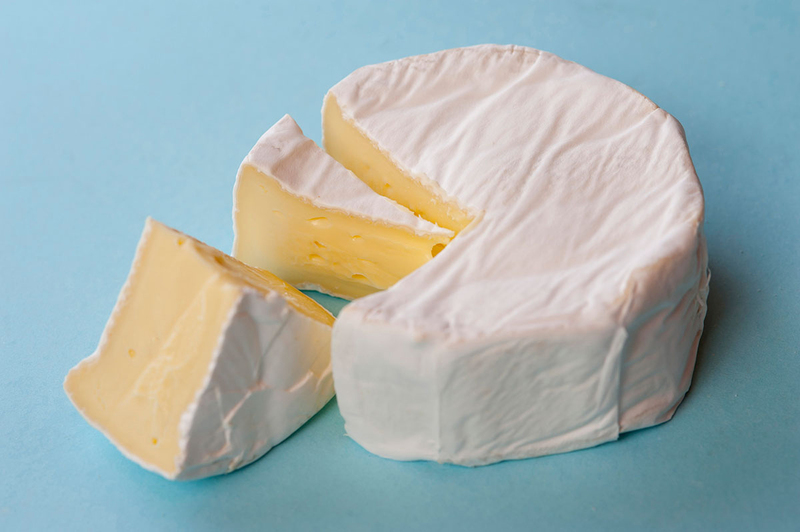 Brie that is overripe provides unpleasant ammonia which has been produced by same microorganisms needed for ripening. 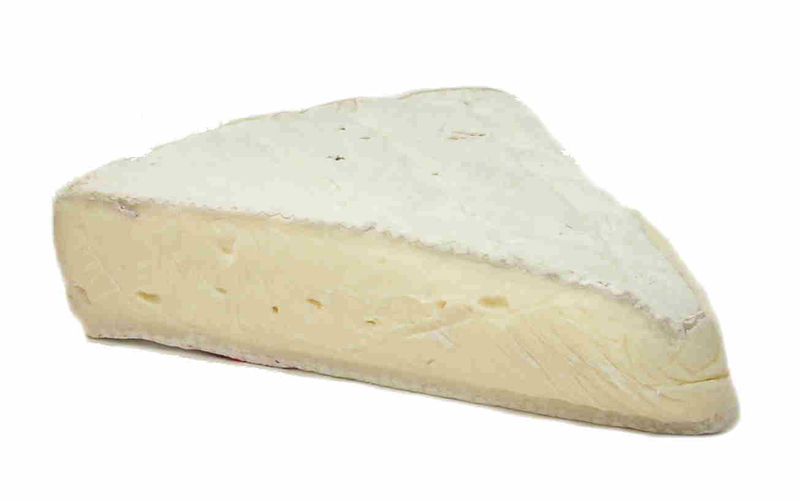 It is a soft and creamy off white or yellow cheese having an edible rind. Usually it is made from cow’s milk and is sold in small rounds. 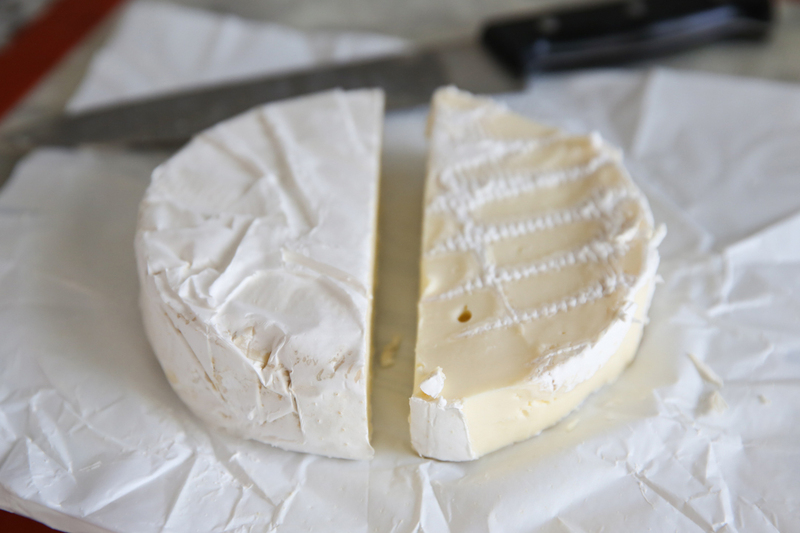 Once the cheese is sliced before maturing process, it stops ageing. 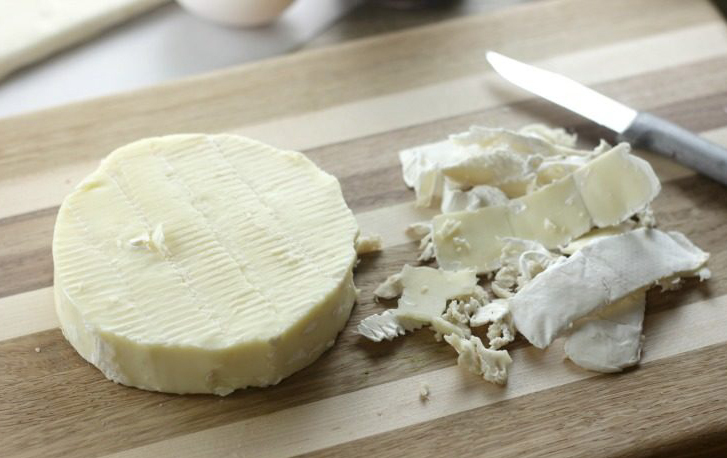 The flavor might vary which depends on the ingredients added during cheese production. It is a soft farmhouse cheese primarily made from unpasteurized cow’s milk. This cheese must be aged at least 60 days. 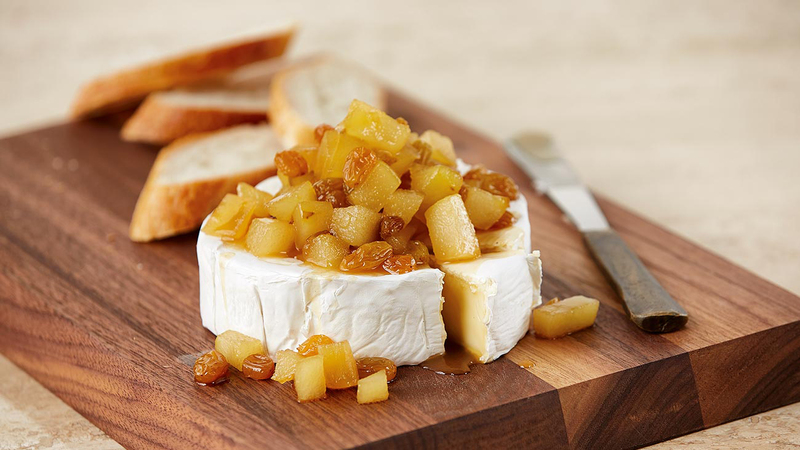 French Brie has rich and fruity flavor and a creamy texture. 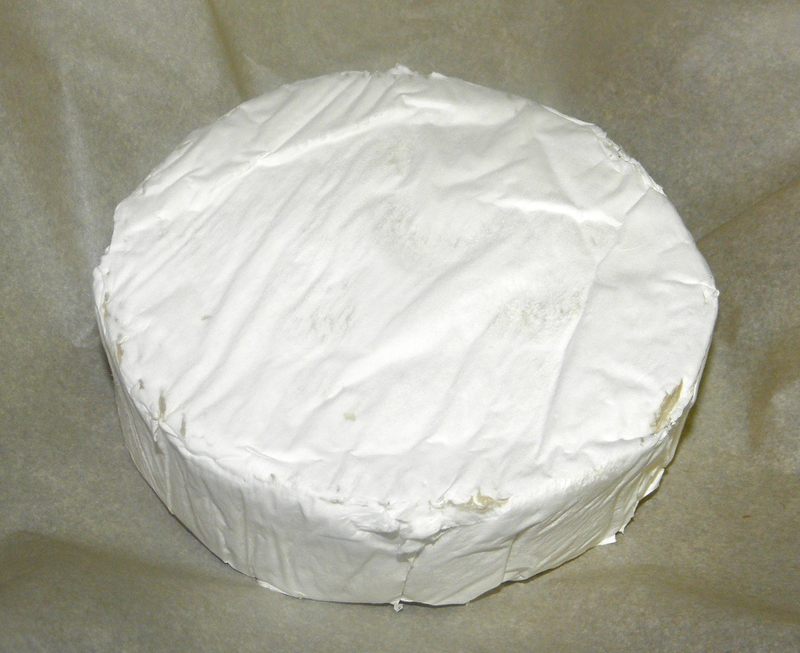 Pasteurized Brie is made up of pasteurized whole and skim milk. 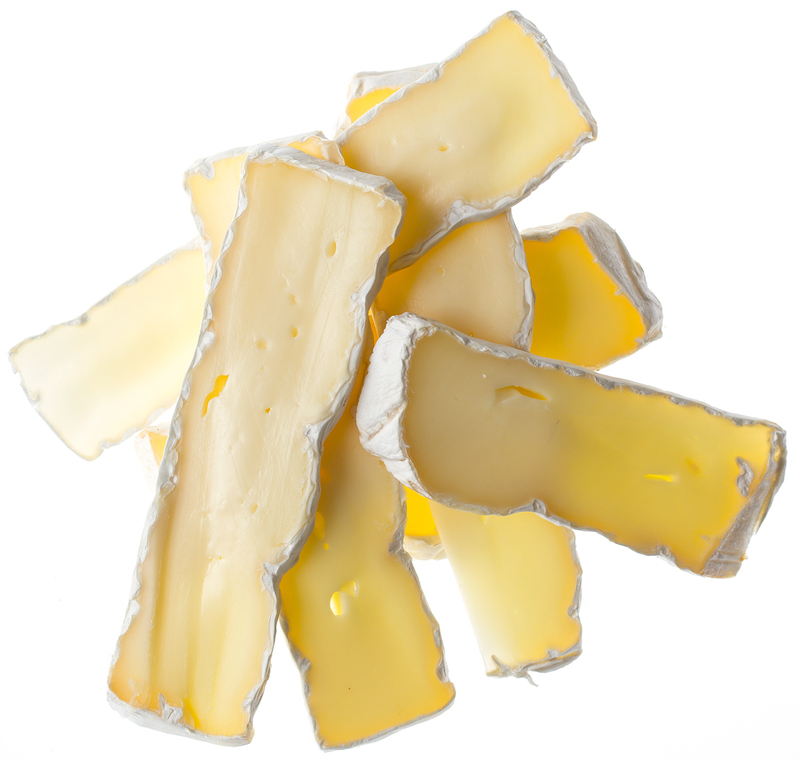 The cheese has mild flavor and is found plain or with herbs. Add it to sandwiches and salads. It is also paired with wines, beer and champagne. Use Brie cheese as fillings for puff pastry. It is used in burgers, sandwiches, pizzas, open toasts and Panini. 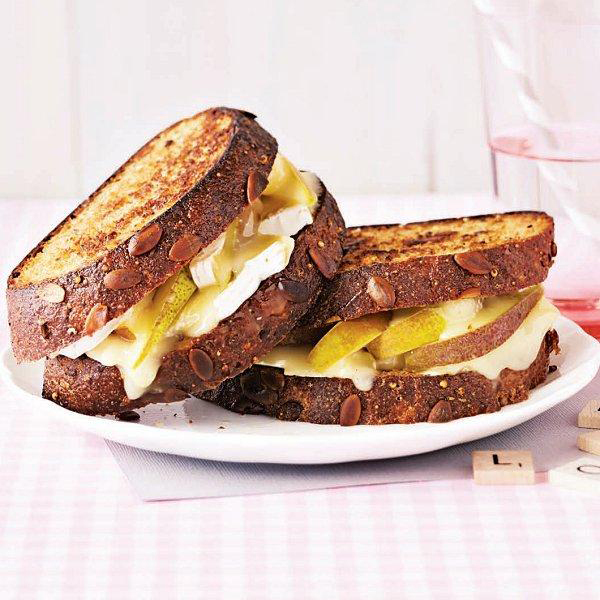 Consume it with toasted nuts such as pistachios, walnuts, cashews and almonds. 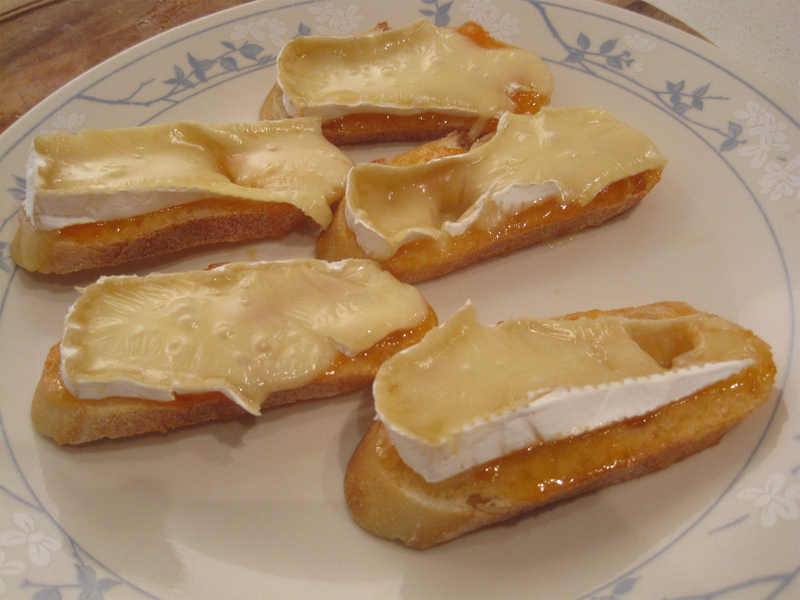 Use Brie cheese as a spread on bread and crackers. Pregnant women should not consume cheese prepared from unpasteurized milk. Calories in 1 cup, sliced (144 g) 481 Kcal. Calories 481 Kcal. Calories from Fat 358.74 Kcal.